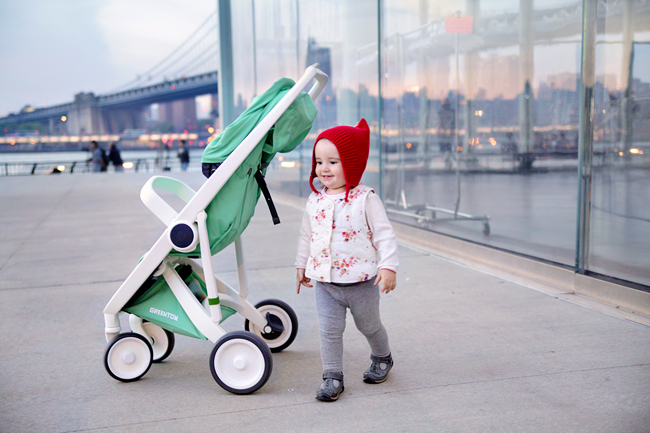 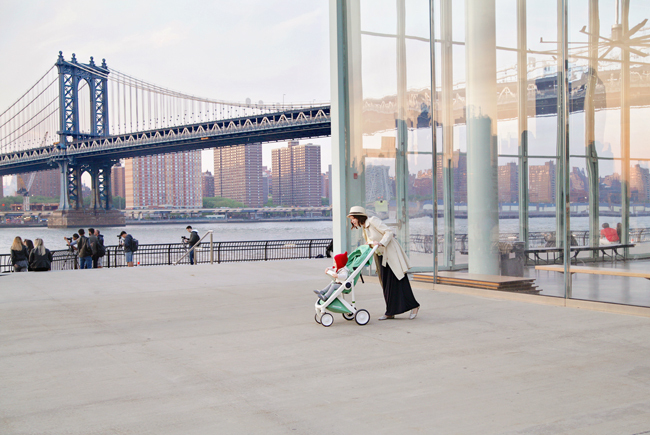 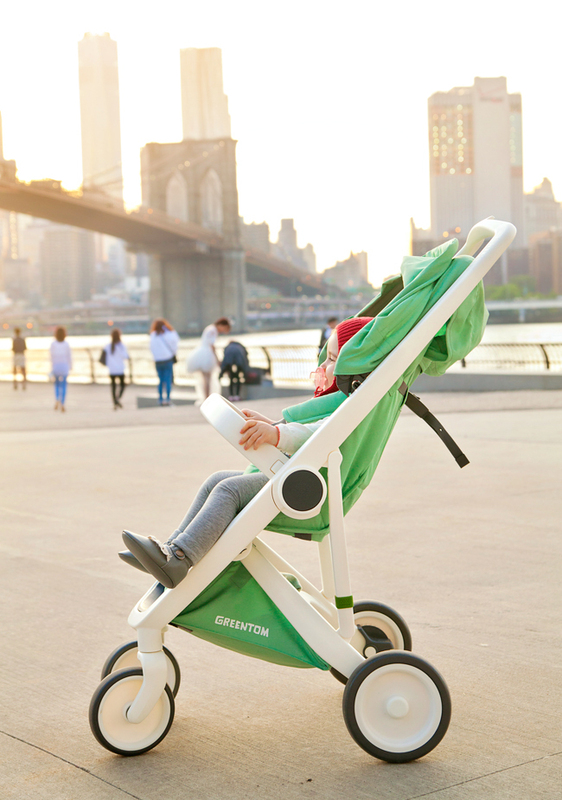 Little Missy spent her first outing in the Greentom Upp stroller relaxing in the Brooklyn Bridge Park. 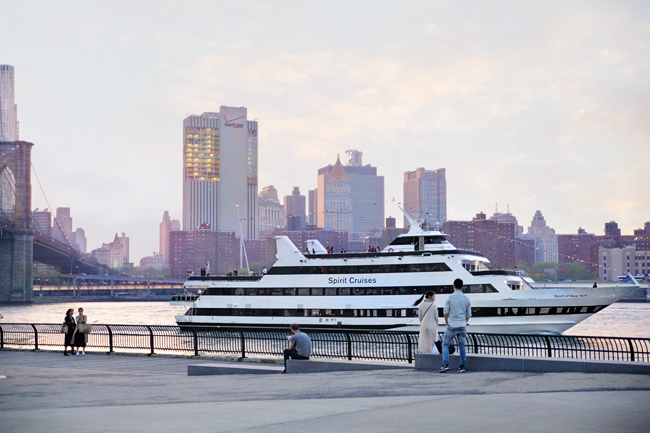 We watched the boats go by, as dusk gently descended on the city. 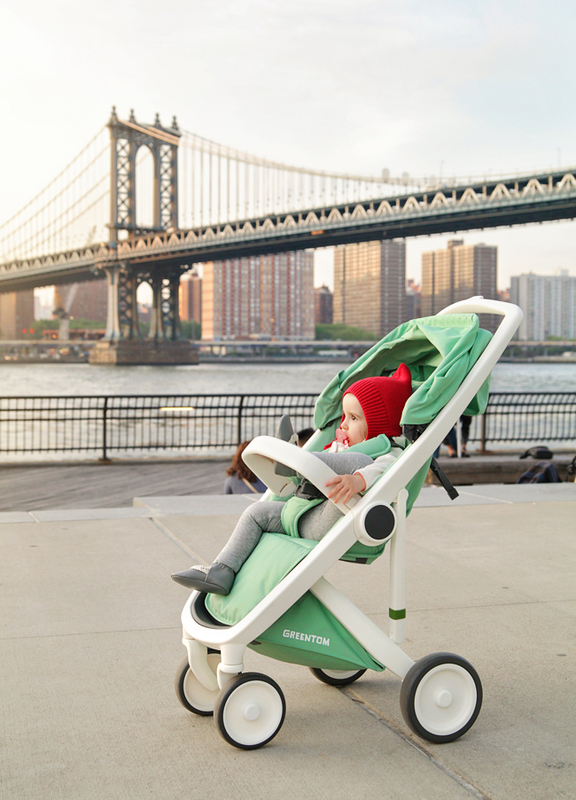 There's something about this stroller that soothes Little Missy. 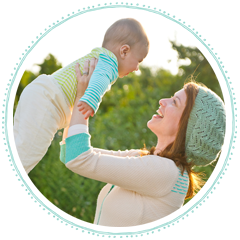 Maybe the suspension? 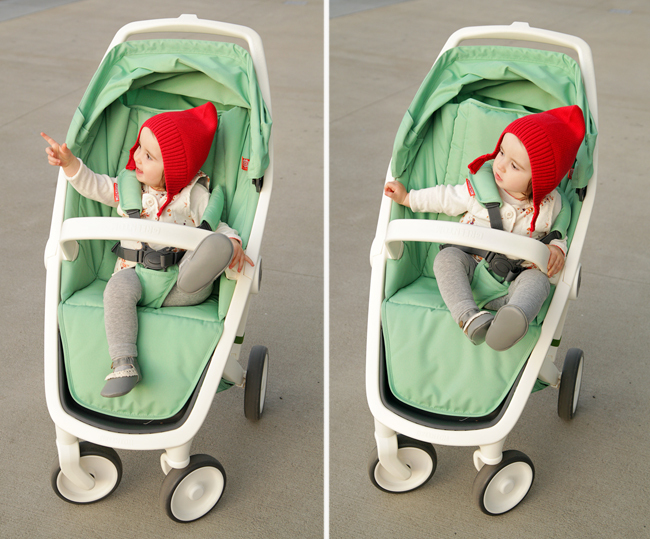 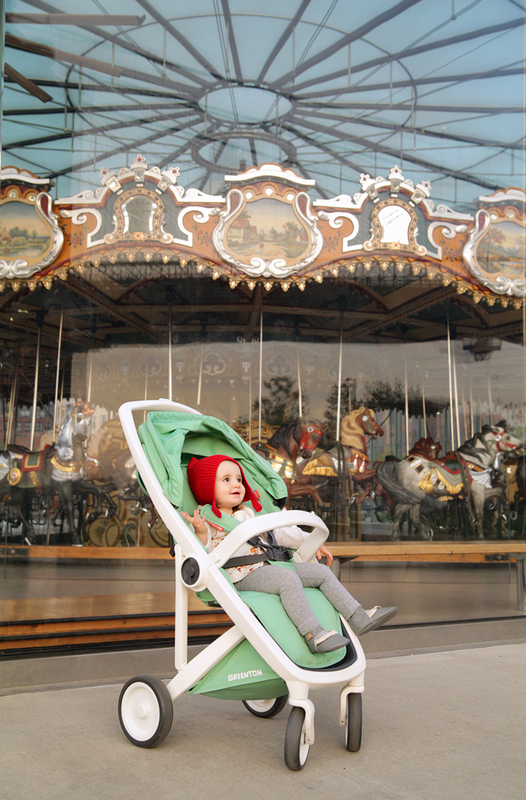 I will be posting a full review of the Upp Classic stroller in the near future. 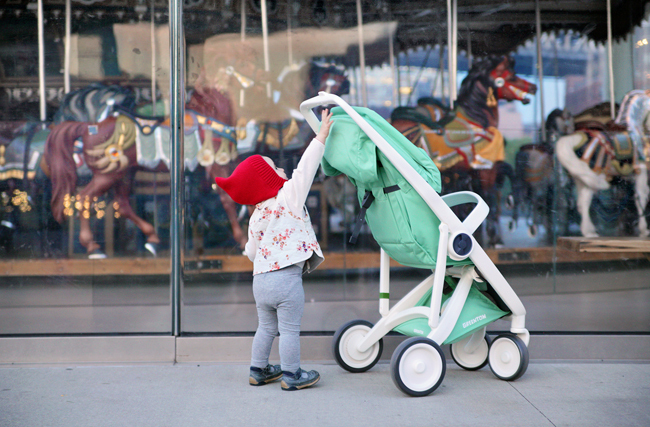 In the mean time, we're enjoying getting to know this sweet ride.